The human body is a complex network of cells, tissues, and organ systems. We’re constantly learning about the surprising connections that exist within the body — like recent news that snacking on a handful of nuts can greatly reduce your risk of developing heart disease. Time to stock up on the almonds! 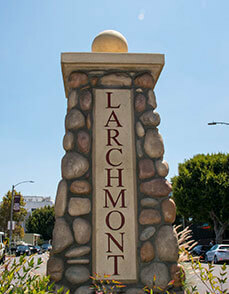 Your dentist in Larchmont knows it’s not just what you eat that affects your heart health. Did you know that the health of your gums dramatically impacts your cardiovascular system? Patients with gum disease are far more likely to experience heart disease, high blood pressure, stroke, and other serious issues. Fortunately, research shows that treating gum disease helps to control blood glucose levels for diabetics, and vice versa. Talk to your dentist about potential risks if you are dealing with periodontal disease. People who are missing teeth will also start to realize how our teeth (or lack thereof) greatly affect our overall health. Bones need stimulation to thrive — and when a tooth has been lost, the jawbone is missing the activity provided by its root. A dental implant is the only replacement option that gives you back your tooth’s supporting root as well as its crown. 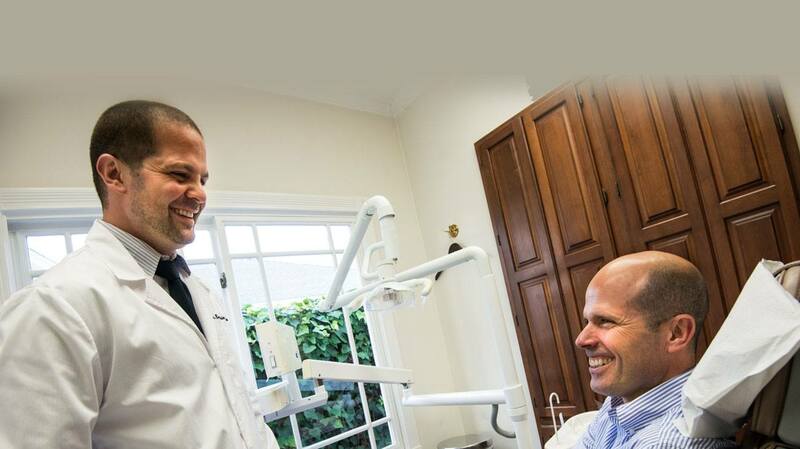 Implant dentistry improves patient health after tooth loss. So what can you do to better your overall health by way of your oral cavity? Consider your dental hygiene routine, for starters. People who brush twice daily for two minutes benefit from reduced plaque and tartar buildup. Flossing daily removes the food particles and plaque your toothbrush leaves behind. And whether you think you need it or not, a visit to your dentist’s office every six months is an excellent way to enjoy improved oral health. 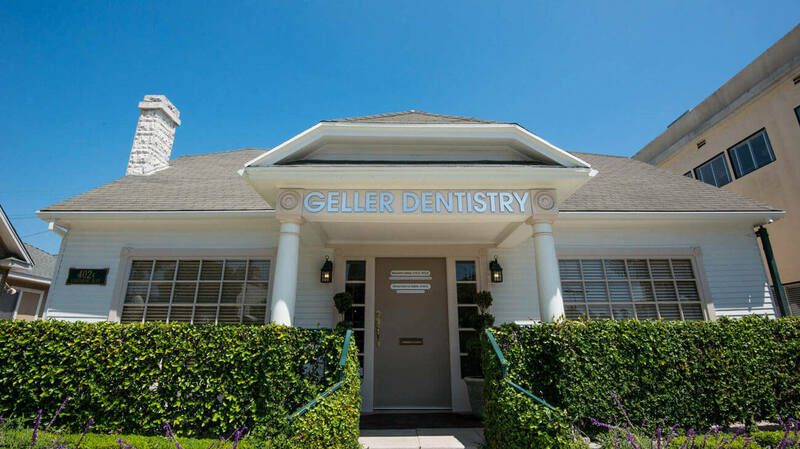 During this preventive visit, your hygienist removes the plaque and tartar buildup that causes cavities and gum disease. Your dentist then checks for the early warning signs of potential issues, like decay, infection, worn dental work, and even oral cancer. Conclusion: If there’s one step you can take today to recommit to your oral and overall health, it’s visiting your dentist two times every year. Whether you think you need to or not. 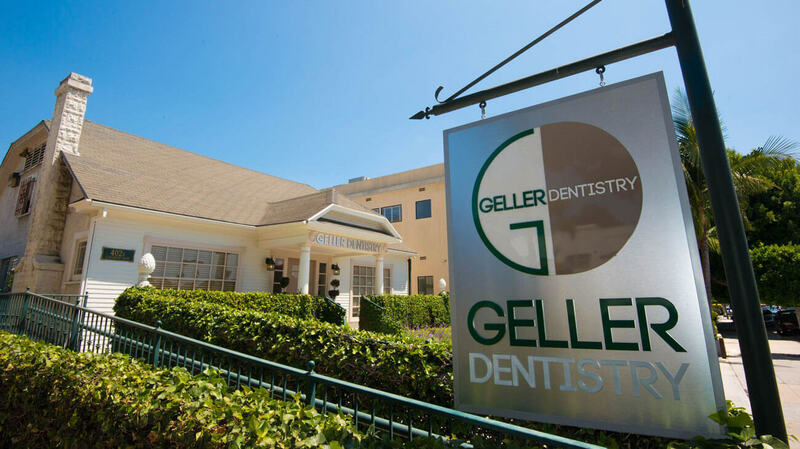 When was your last checkup and cleaning with Geller Dentistry? If it’s been more than six months, you’re overdue — but we won’t tell anyone. It’s never too late to reclaim your oral health and hygiene! 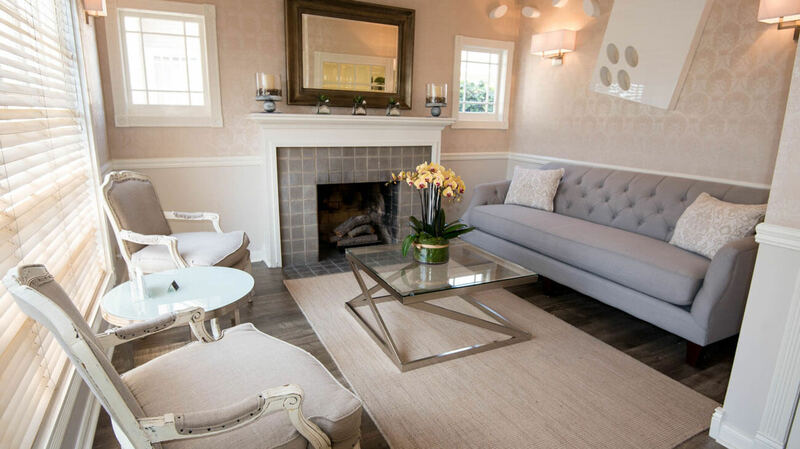 Request an appointment today.